Nacala is a rapidly expanding town located in the remote northern area of Mozambique. With the construction of a new deep-water port at Nacala-a-Velha, connected to the coal fields of Zambia via a new rail corridor, this sleepy region is experiencing cataclysmic growth. The old town is burdened by a sudden influx of poor populations from near and far seeking job opportunities, as well as by expatriate professionals, who serve the engineering and mining activities. Local support industries such as banking, that feed on the new clientele, are further swelling demand. 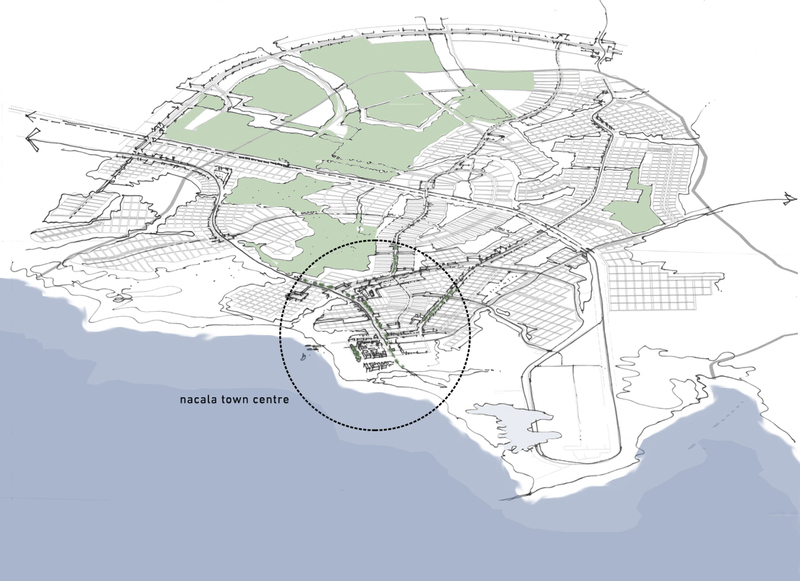 The provisional/high-level urban design framework was commissioned by VALE, the Brazilian mining concessionary managing the port’s expansion. 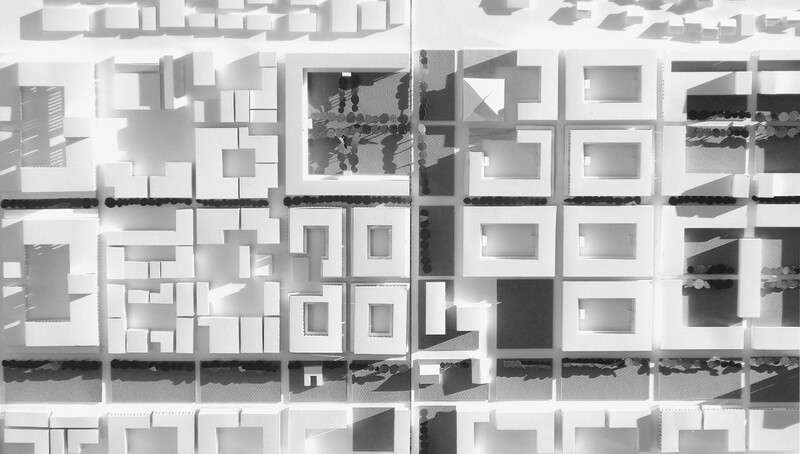 The framework researches current/historic development patterns in the town, imagines core consolidation and the rapid provision of infrastructure and housing.